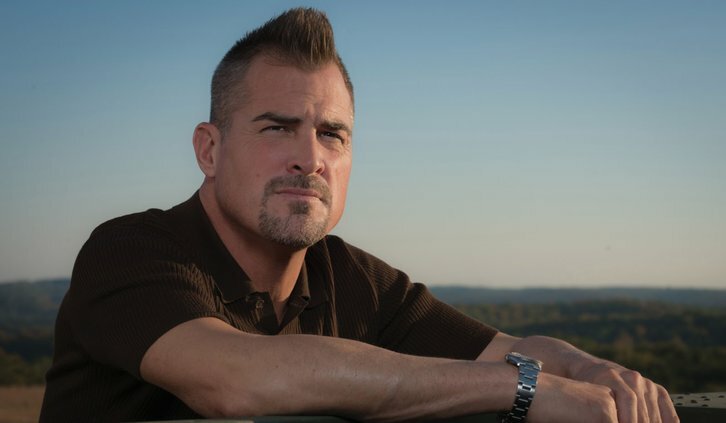 George Eads who plays Jack Dalton on the CBS reboot MacGyver is exiting the series per The Hollywood Reporter. Eads' final episode will air in 2019 where the character he plays will be written out of the show. The producers agreed to let George Eads out of his remaining contract. Deadline notes that whilst Jack will exit the show the door is open for Eads to possibly return as a guest star. It's noted that Eads has been asking to leave the series so he can spend more time with his daughter. Sources tell The Hollywood Reporter that the CSI grad had an altercation in October and stormed off the show's Atlanta set despite having several remaining hours of production remaining for the day. Eads, sources say, had been asking to be let go from the Atlanta-based series for some time to spend more time with his young daughter in Los Angeles. The series, originally supposed to film in Los Angeles, was moved to Atlanta. I hear because of the relocation, Eads had been trying to leave since Season 1 and had been very vocal about it.